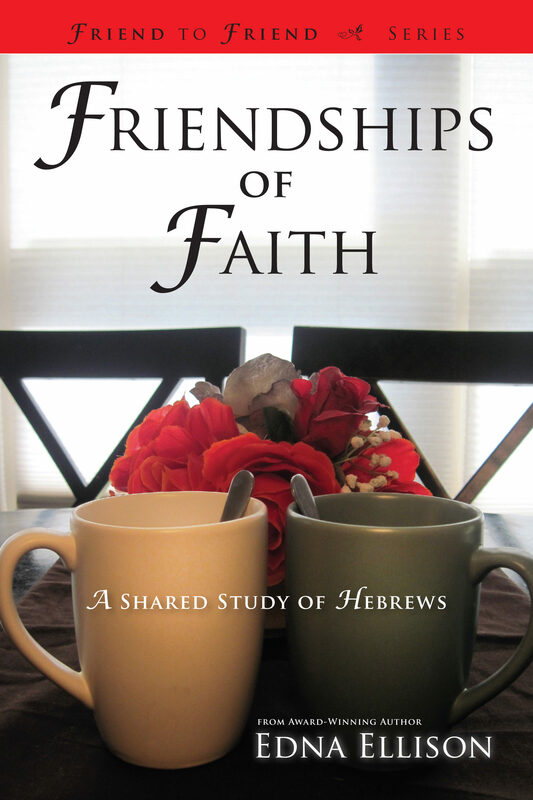 Written for two friends to study and experience together, Friendships of Faith: A Shared Study of Hebrews is an interactive Bible study that examines how Christ's sacrifice opens a better way, through His New Covenant, to live a life of faith in God. Friendships of Faith is a straightforward study of the most basic tenets of the Christian faith as outlined in the Book of Hebrews. Using folksy anecdotes, verse-by-verse analysis, questions for reflection and prayers, author Edna Ellison examines Christ's sacrifice, His New Covenant, and the life of faith. Daily lessons—five days a week over a six-week period—will encourage individuals and help friends encourage each other in their faith. Otros ebooks de Edna Ellison.